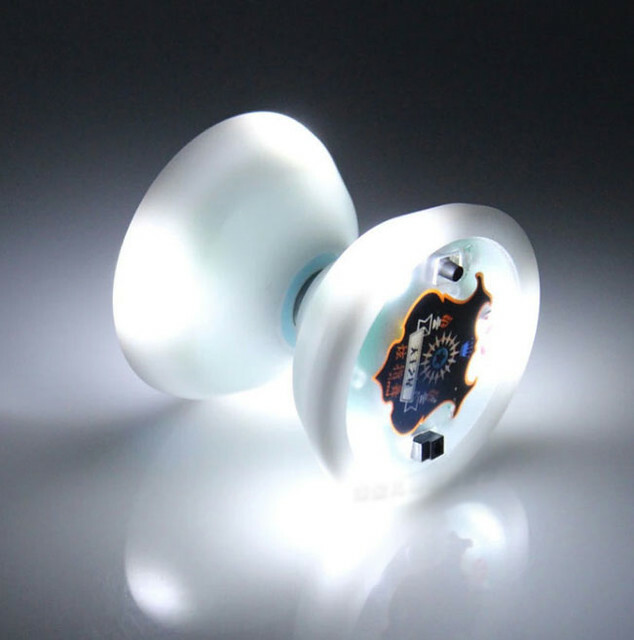 This is the revolution of LED light up yo-yos. 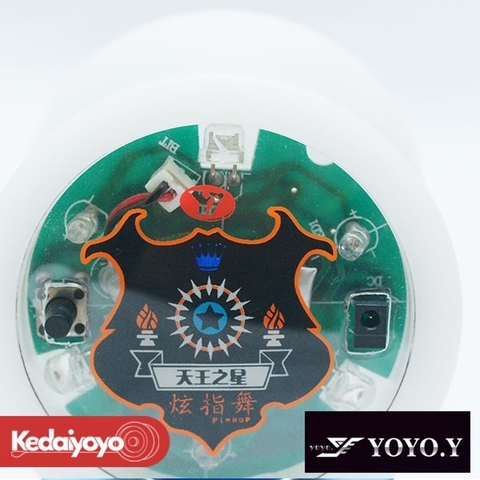 Introducing the professional 1A YOYO.Y Yongjun Uranus Ultra LED yo-yo! 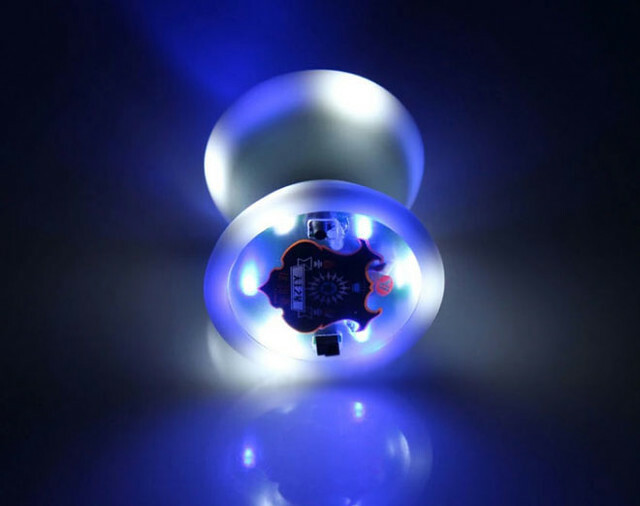 This is a USB chargeable light up yo-yo, perfect for yo-yo performers out there! Now you do not have to replace any of the batteries in the yo-yo, just plug it into any of your USB port or USB Charger and recharge it. This is how awesome this yoyo is. You can even charge the batteries with your power bank! Whats even more impressive is the ultra bright lights that the yoyo shines, this is by far the brightest light up yo-yo we have seen. 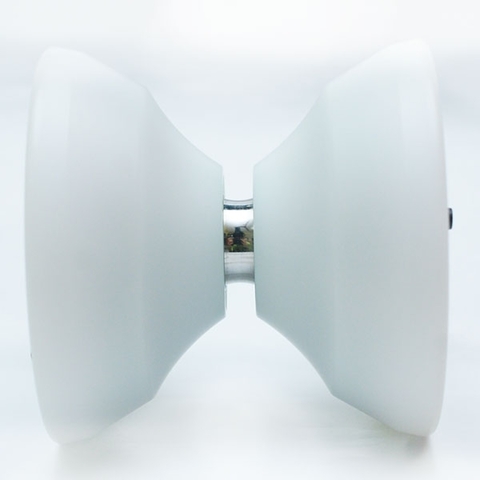 There's 3 modes to choose from: 6 LEDS on each sides with blue and white. Not forgetting it has a button to switch the lights on and off. On the performance side, this yo-yo has an extra wide profile, providing you an easy land on any tricks. It plays very stable and has excellent spin time.